We will have our June parents association meeting this Thursday. Included in the meeting will be Una O'Dwyer from National Parents Council giving a very beneficial Anti-Bullying talk this Thursday. The meeting will happen earlier than usual at 7pm. All Parents of Primary School children are welcome regardless of the school they attend. Hope to see you there! Thanks to Jessica Connolly for organizing this training. Along with the training there are also a few other things coming up and we could really do with help with these. Thursday June 11th 7pm: June PA meeting & Anti-Bullying training as already mentioned. 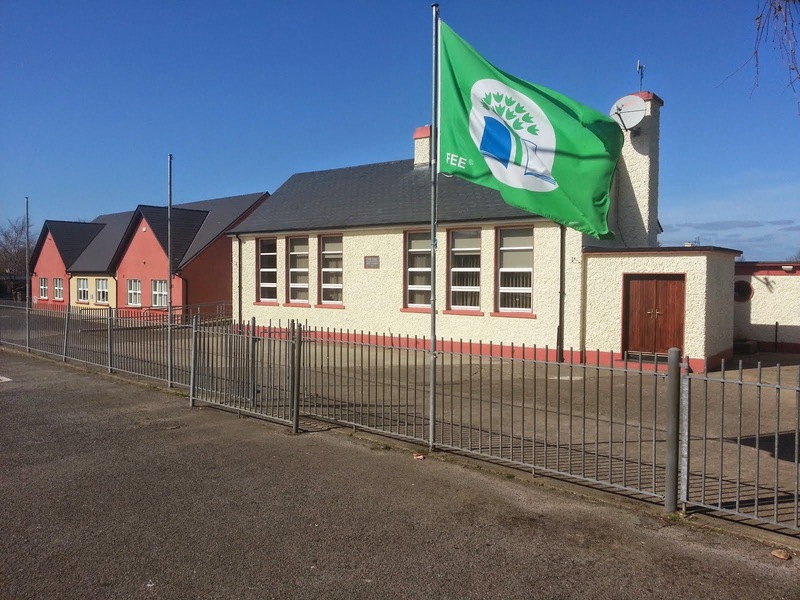 Thursday June 18th: The new Junior Infants will be coming in on this day from for an hour in the morning. The rest of the school is going on their school trip (1st-6th). We are hoping to have tea/coffee for the parents. If anyone is available to give a hand with this that would be great. Friday June 19th: The school will be having the official garden opening on the 19th.There is a lot of activity happening there at the minute and it is really coming together. The plants will be going in this week. They may need a hand early next week just to help tidy the place up a bit. The school will be sending a general invite to all the parents, P.A, B.O.M and anyone who has worked and volunteered in the garden. Representatives from Mercks will be there also. Eileen Condon will be doing catering and may need a hand with this on the day so if anyone is available to help that would be very much appreciated. Monday June 22nd: The school are holding their Annual Sports Day on Monday 22nd June @12pm in the GAA field. We would greatly appreciate if any parents are free to help out on the day. Finally the Parents Association have traditionally purchased a gift to mark the graduation of the 6th class from Scoil Mhuire. In the past this was a tree and plaque. This year the suggestion is a wind spinner (photo attached). It will cost €75. We would like to move on this quickly so it is available in time for the graduation so if anyone has any objections please let me know ASAP.